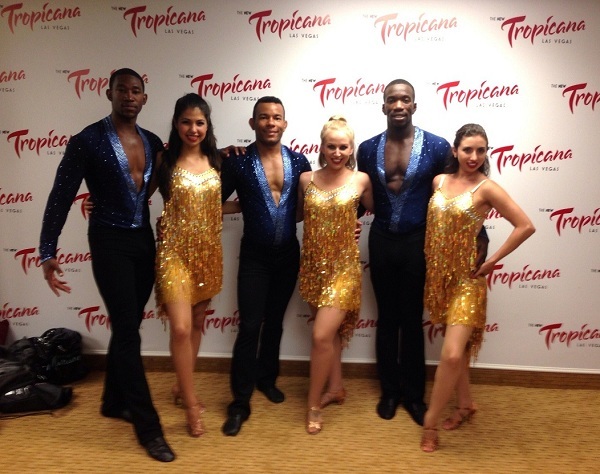 Spartan Mambo took 3rd place this past Sunday at the 10th Annual Las Vegas Salsa Congress, competing several teams from around the country. The competition was also a qualifier for the 2013 World Latin Dance Cup, which means Spartan Mambo is now qualified to compete at the semi-finals of the WLDC in December! Come cheer us on in Miami!